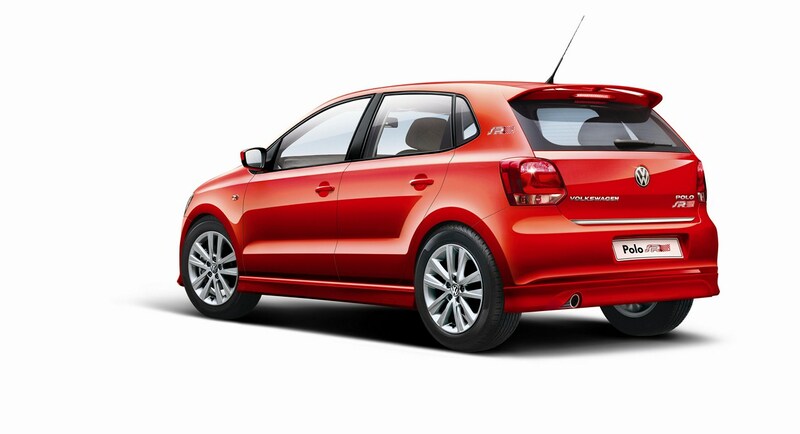 VW India launched a new top line sporty variant of Polo SR (Sports Racer). The hatchback is equipped with what VW India terms as the Aero Sport package which includes skirts all around, rear roof spoiler, 15″ alloy wheels and chrome exhaust finisher. There are also SR badges on the C Pillars. Stepping inside, the Polo SR gets “Livon” Seashell cloth upholstery. The standard equipment include Climatronic air conditioning, electrically adjustable ORVMs, adjustable steering wheel (reach and rake), height adjustable driver seat, rear parking sensors. The Polo SR comes with the upgraded RCD 320 2 DIN music system with 4 speakers and USB, Aux-in and Bluetooth connectivity. The car would also come equipped with Dual Air bags and ABS+EBD. 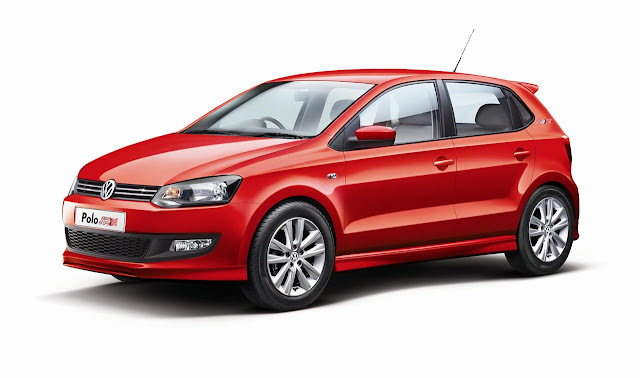 The Polo SR is priced at Rs 6.27 Lac, ex-showroom, New Delhi.